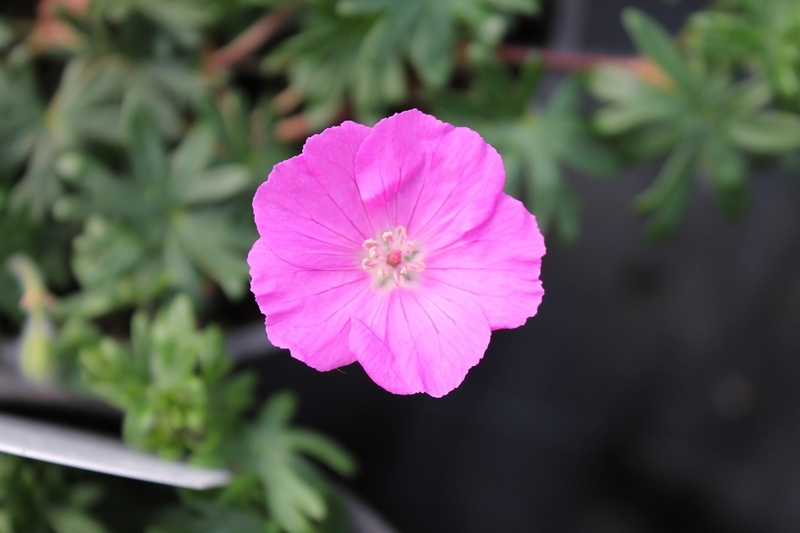 This hardy geranium has vivid purplish pink flowers in Summer amid spreading mats of dark green leaves forming a mound, height 15cm. The flowers are marked with 'bee-lines' which draw the insects towards the centre where the nectar and pollen are situated. 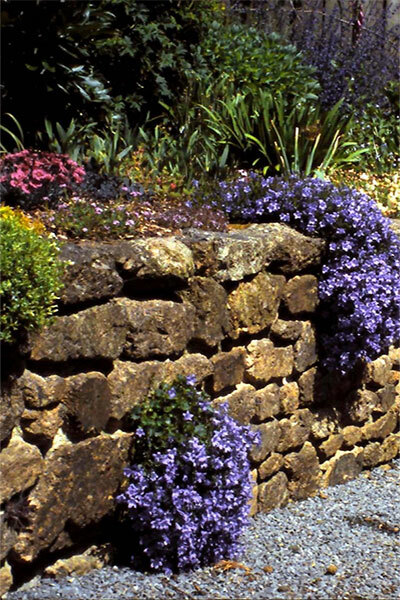 holds an Award of Garden Merit for being a good gardenworthy plant.